What are Sequences in Adobe Premiere? In the Premiere Pro tutorial above, you’ll learn what sequences are and how to use them. In my Adobe Premiere Pro course, I often get asked by new video editors what sequences are. There are different functions of a sequence in Adobe Premiere Pro. Basically, a sequence is an individual video timeline. Typically, this means a single video is edited on a single sequence. Sometimes, editors edit multiple videos in a single sequence, but that’s not necessarily a best practice I would advise. A Premiere Pro project can contain multiple videos within it. For example, if editing a series of YouTube tutorials on a similar subject, it makes sense to edit all of those videos in one project so that I can use the same graphics, music, etc. without creating new projects for each video. Using a new sequence for every ‘draft’ of your video is another common use of sequences. Start with one sequence as version 1 of the project. As you make changes, you make a copy of that sequence and rename is version 2. This way, you always have your previous versions / sequences to look back on if you want to undo something. This is especially important when working with clients so you can go back to how it was in the previous version if asked. Sequences can also be used to break a long video such as a feature length documentary or narrative film into smaller scenes that can be edited more easily. You could make each scene it’s own sequence. Then once you have edited each scene, you can put them all together into one large sequence. This helps you stay more organized and make navigating your sequences easier. If you’re still confused about how to use sequences in Adobe Premiere Pro, check out the course below. It’s great for beginners. Also, check out my video on My Process of Editing a Documentary. This video dives into some of the more practical aspects of editing a real-world project. 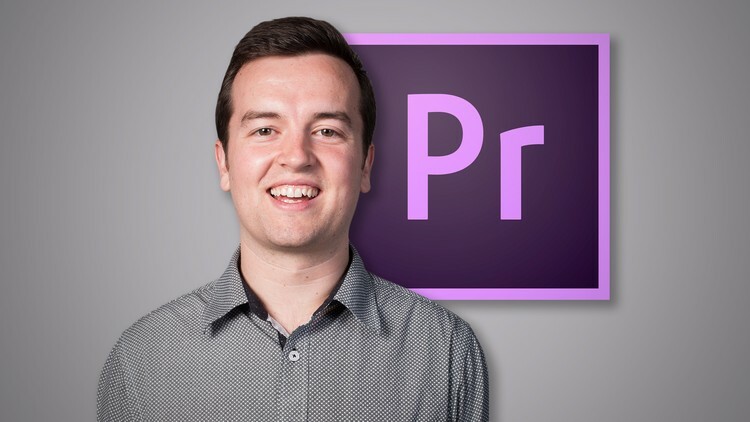 Our Adobe Premiere Pro Course will teach you how to edit your own videos with the world’s leading video editing application for Mac and PC users.